He is the leader of BIGBANG from YG Entertainment who recently started army service. Rapper, singer-songwriter, music producer and recognized as a talented musician overall, G-Dragon held his 2nd world tour last year. It was the biggest tour of a Korean solo artist. Concert tickets were sold out in 8 minutes, with 4.4 billion won in sales and 22,000* attendees for the Seoul concerts alone. 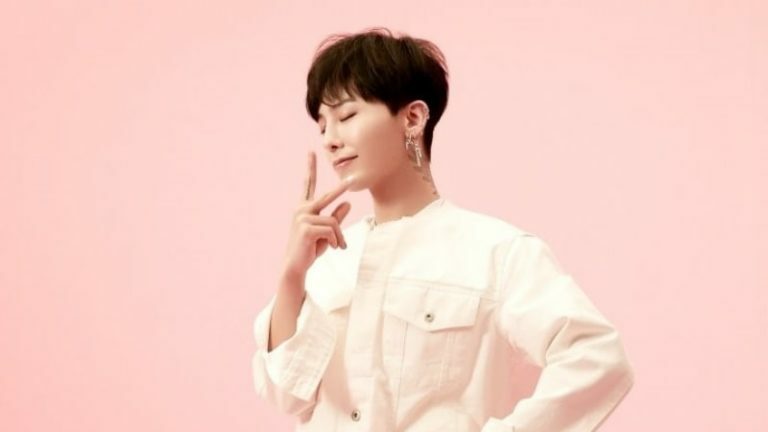 G-Dragon is also known for his unique sense of fashion abroad.